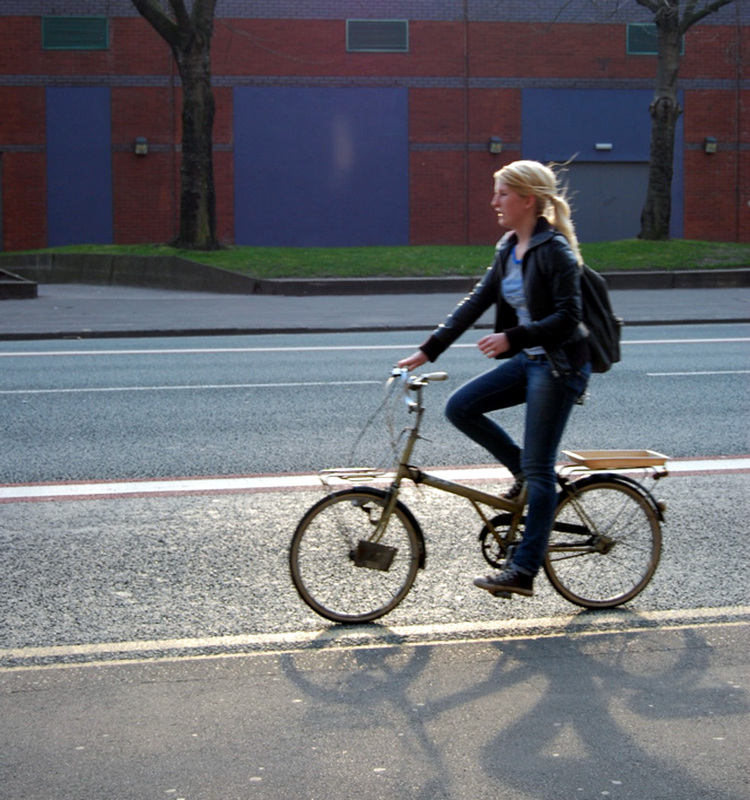 For a daily dose of Manchester cycle chic! A joint project between myself, Jacky of Northwestisbest and Mr.C of MCRcycling, we want to record the everyday cyclists, who dress for their destination. With big thanks to Copenhagen Cycle Chic for the inspiration.